Click on any of the Items to go to the store front. They are top quality and you will receive them within 4 to 5 business days. 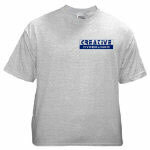 Let your creative juices flow when you purchase Creative Hyperlinks Gear. 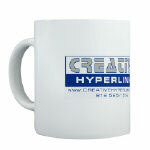 Copyright ©2003 Creative Hyperlinks, all rights reserved.